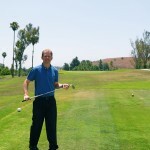 A few days ago I got an e-mail from a client, they said they are considering pulling their $250 per month campaign because they are not seeing enough referring traffic from Greenskeeper.org (a golf social network)…the first thing that came to mind was…here we go again…a golf course grasping for ROI…and thinking to myself…time to explain social media ROI and help a golf course market like its 2014 and not 2006. In all fairness, I know from working with golf courses for over 10 years, its always been difficult for most of them to understand the importance of their online presence, maintain and evaluate it correctly. 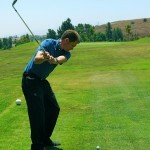 But I love golf and marketing correctly is critical for golf courses so I enjoy helping them improve. The first thing that needs to be understood about ROI in the year 2014 relating to social media is the bulk of conversion, that is having an online presence which is leading to sales, unfolds on the social platforms. 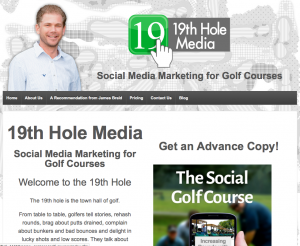 Relinquish the notion that social media is best used as distribution for messages that send readers somewhere else…that’s e-mail marketing, not social marketing, golfers have a totally different mindset when using social media as opposed to reading e-mail. Social media is…wait for it…social. Its a media platform where people are not only looking for information that brings them value, they are looking to have authentic conversations about it. But, you might be thinking, how do I measure IF my conversations and positive perception of my golf course on these platforms are generating sales? Wolf Creek Golf Club has long been considered a bucket list golf course, but did you ever wonder how it became a bucket list golf course? If you think its because of the beautiful photos published in magazines, the awards these magazines have given it and mass media advertising, you would be partially correct, but only from an exposure standpoint. The dominant reason the golf course became a bucket list course is because golfers played it, loved it, and talked about it. In fact, if you really think about this, Wolf Creek Golf Club would have eventually become a bucket list golf course regardless of the print and mass media exposure. 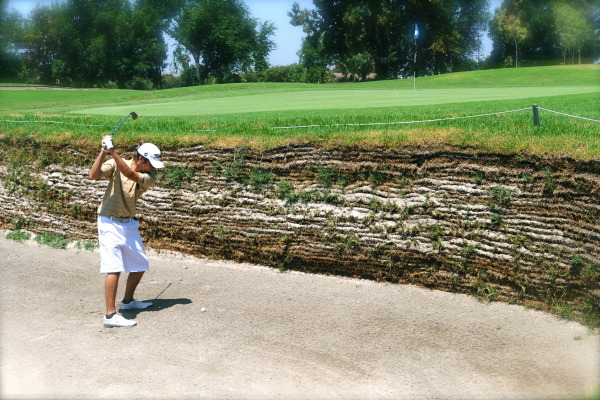 If Wolf Creek Golf Club opened today, it would not need any traditional media exposure, the only thing it would need to utilize is social media to help scale all the positive word-of-month. So back to the question, how do I measure IF my conversations and positive perception of my golf course on these platforms are generating sales? You trust that business is driven by word-of-mouth, you understand that social media is word-of-mouth on steroids and not waste your time grasping for data that will never provide you true evidence. Next, you wisely choose what platforms to build your positive presence and conversations on. You select platforms where you know your core customers are making decisions about where to play and engaging each other. Then you go all-in, cultivating a community of golfers that are outspoken and willing to communicate positively about your golf course on these platforms. You waive goodbye to making e-mail open rates and referring website traffic your biggest ROI barometers, and primarily attribute ROI to how much positive word-of-mouth, in the right context, is being generated. As for measuring ROI? That’s easy, compare your quarterly sales reports to how large and positive your presence is on the social media platforms you’ve gone all-in on…you’ll be impressed with the insight and results. 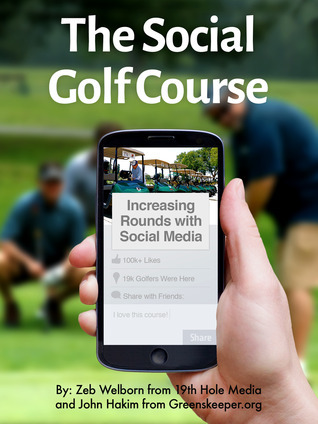 On Friday, March 14, 2014 we held a tournament at Los Serranos Country Club for the launch of our book The Social Golf Course: Increasing Rounds with Social Media. It was a beautiful day. 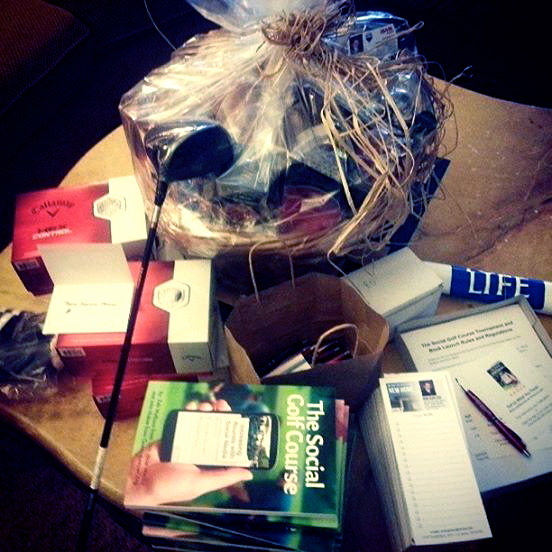 We signed books, gave away prizes, played some golf and had an amazing time. Check out the commercial we created for The Social Golf Course. Special thanks to Michael Quiroz for helping us get this out there! Social media is changing our economy … forever. Offline and online worlds have collided. They will forever be intertwined. 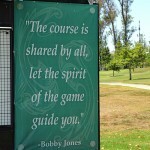 To stay competitive, golf courses must build authentic relationships that translate into business. These relationships must help trigger the most effective form of advertising — word of mouth — taking place on social platforms in exponentially growing numbers. We’ve talked with golf course owners, general managers and directors of golf across the United States. “I don’t understand social media,” one general manager said. 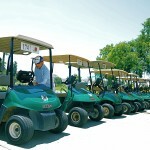 “Social media is a fun thing to do, but it doesn’t benefit our golf course in a substantial way,” said a director of golf. 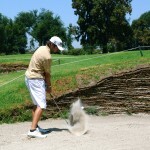 “We’re doing social media, but it’s not working,” a golf course marketing director said. If you find yourself with similar doubts, concerns or worries, you should read this book: social media works. 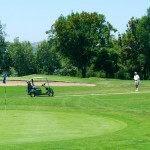 Many golf course owners and operators are failing to see the potential of social media. And the potential is massive. We can’t ignore change and change is upon us all. People are consuming information at an unprecedented rate. And the best way to be heard in the noise of information bombarding golfers is to reach them relevantly: as they are deciding when and where to play. And that is happening on social media — effective social media. 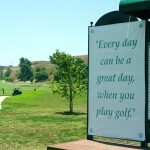 Social media can help your golf course communicate with golfers 24 hours a day, seven days a week. Imagine having thousands of golfers talking about your golf course daily when they aren’t even at your course. And the best part is the value you create — is yours. You get the benefit, not golf magazines or tee time wholesalers. 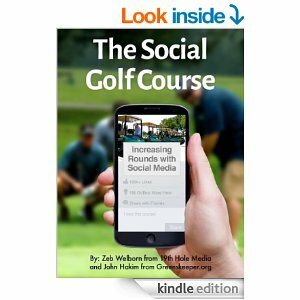 By using social media effectively, you are communicating directly to the golfer and future customer rather than through a third party, achieving brand loyalty. 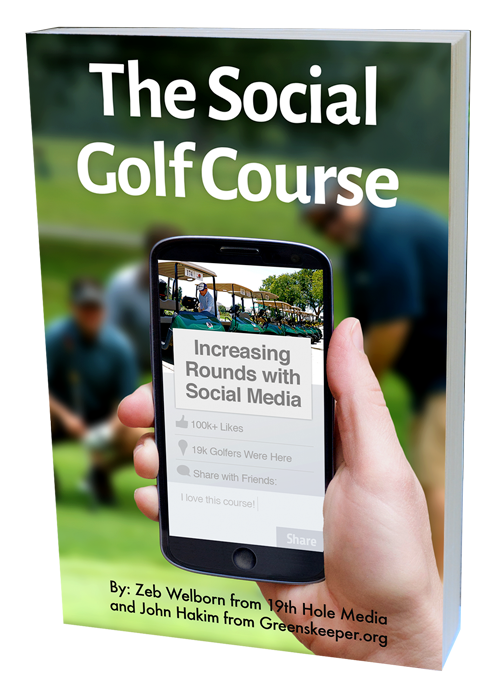 So, the culture of a golf course should change to incorporate the social media online world into the traditional offline world to create the 21st century golf course — The Social Golf Course. 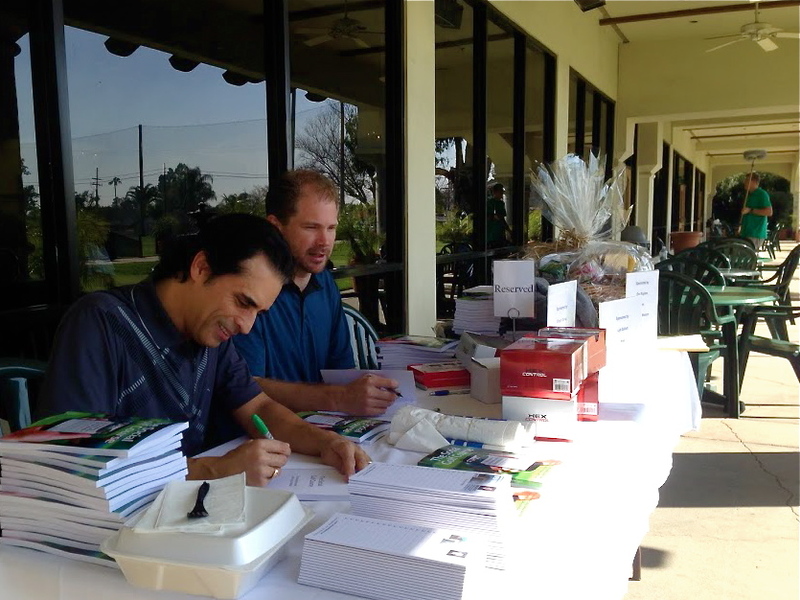 We’re celebrating our book launch with a golf tournament at one of our favorite golf courses. 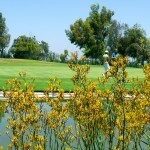 Los Serranos Golf and Country Club! 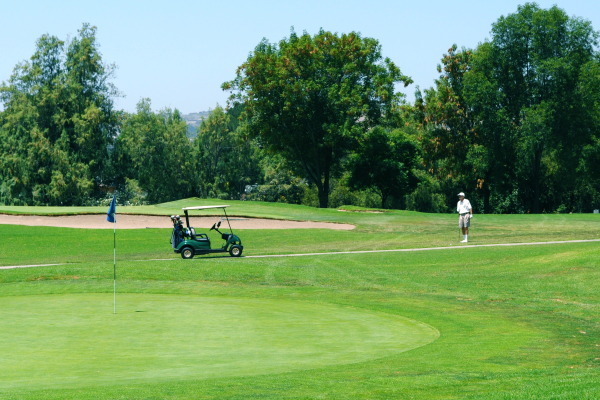 The golf tournament is at Los Serranos Country Club in Chino Hills, CA on Friday, March 14 to promote the launch of our book, The Social Golf Course The cost for the tournament is $50 and all are welcome. If you’re interested in attending, please call Zeb at (909) 973 – 9089. The 19th hole is the town hall of golf. 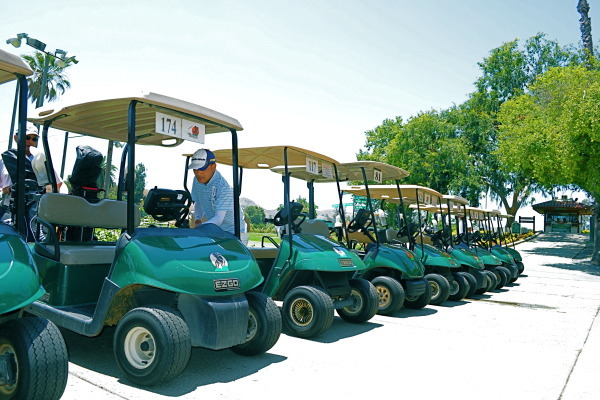 From table to table, golfers tell stories, rehash rounds, brag about putts drained, complain about bunkers and bad bounces and delight in lucky shots and low scores. They talk about family, jobs, life. They argue, encourage, commiserate. Everyone is engaged, most are happy, some are miserable, in a golf sort of way. But they all join in. With 19th Hole Media, we hope to extend the golfing nirvana beyond fairways and greens and into the every day lives of your golfers. 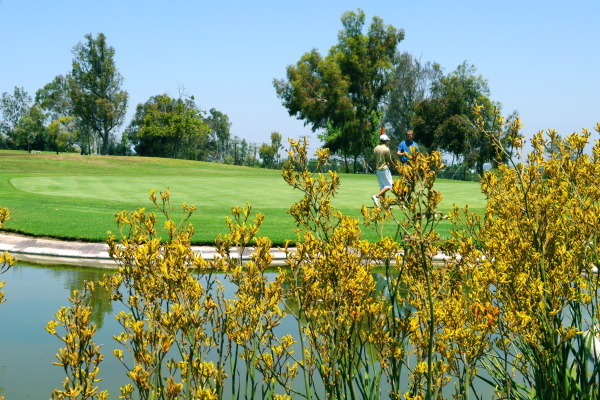 Let us help you create a vibrant, active and engaged community for your golf course.